at the Naples Sailing and Yacht Club. 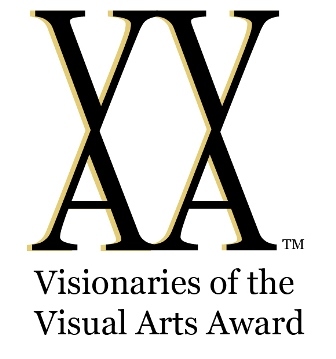 This event will honor three individuals for their contributions to the visual arts. Anne B. Kerr, Ph. D.
Keynote Speaker - H. Alexander Rich, Ph. D.
Director of Galleries & Exhibitions, Assistant Professor of Art History, Art History Program Director, Florida Southern College and Polk Museum of Art, Lakeland, FL. This event and dinner is entirely underwritten by Harmon-Meek Gallery. 100% of contributions from tickets, table patrons and program advertising will benefit at-risk youth and children's art programs in southwest Florida through the Harmon-Meek Gallery Fund at the Southwest Florida Community Foundation. Contributions from last year's event benefited youth art programs at David Lawrence Center, Grace Place for Children and Families, Naples Art Association Youth Programs, and Trinity by the Cove Youth Art Festival. Under "Donation Details" in the above link please fill in the total amount for the Table Patron, individual tickets or advertising you would like to reserve. Mail to Harmon-Meek Gallery, 599 9th St. N., Suite 309, Naples, FL 34102.